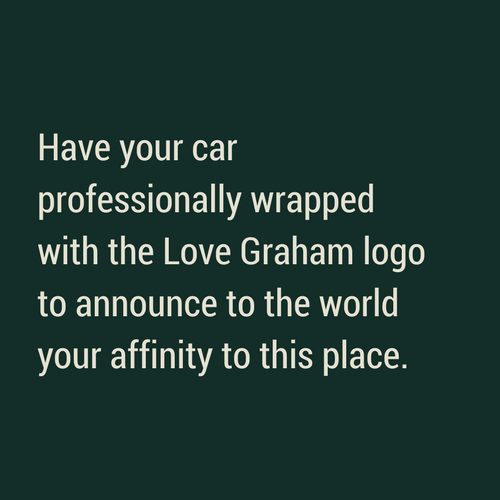 All of these Love Graham images are free to download and are 100% owned by the community and those who have a special place in their heart for our town. 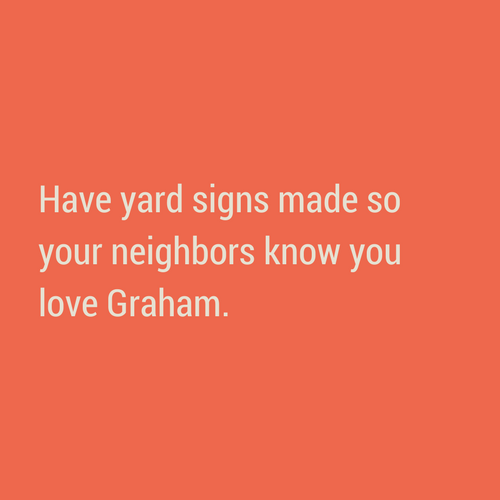 We have some cool people doing some cool things in Graham, no secret there. This brand was brought about to put a cohesive message on the collected impact and investment made in this place. 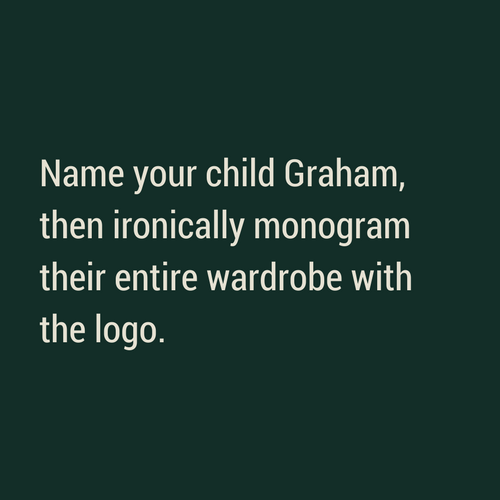 Basically, if you can think of a way to use the logo, do it. We support you. Disclaimer: This brand was created to love the people and places in our community. 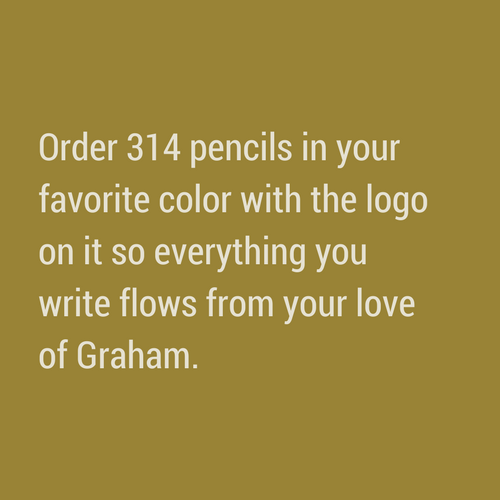 We ask that you not use Love Graham in any way that would harm, hurt, or discourage others. 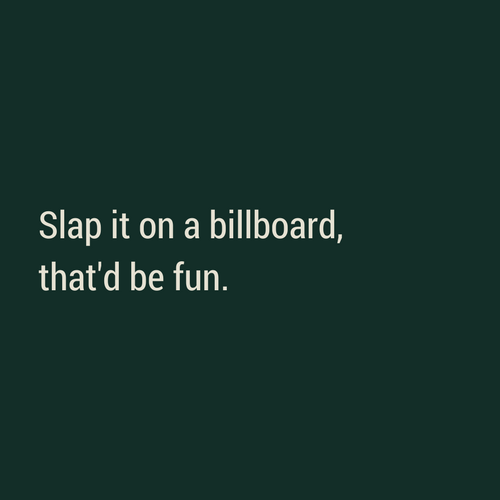 It would break our hearts if this was used in an inappropriate manner, so don't do that! Thanks, friends.